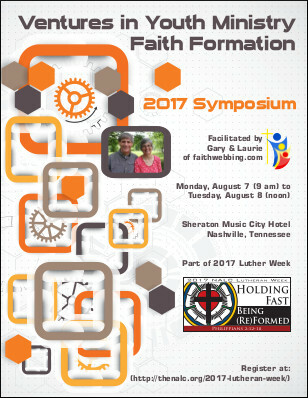 Please encourage your youth workers to attend the Ventures in Youth Ministry Symposium to be held the Monday and Tuesday of the 2017 Lutheran Week in Nashville, August 7-11. See this flyer for details on the symposium content. 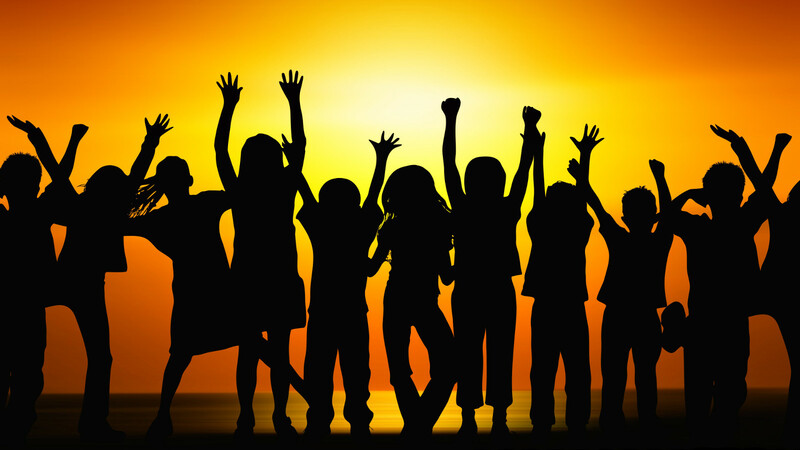 This event is for adults who work or volunteer with young people. More information is available here. Feel free to send any questions you may have about the program to Gary Pecuch.